I hope you all had a wonderful Christmas and Santa was good to you. Im here with a wee reminder that the Challenge on MAWTT is running for 3 Weeks this time and the theme is THANKS. 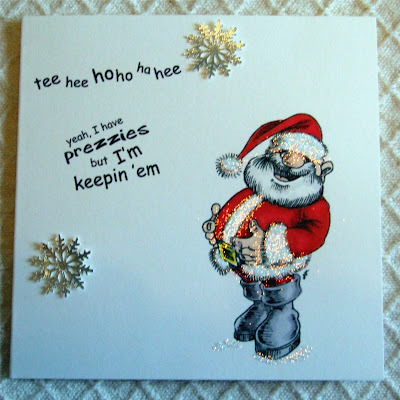 Perfect for everyone now with their cards to say thanks to Santa!!! We are sponsored by Rick St Dennis. So pop over and Join the Fun. 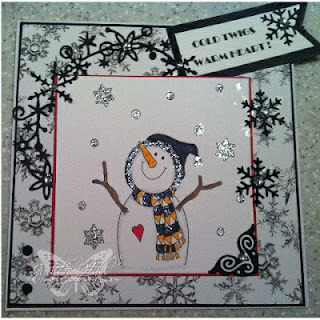 You have until the 8th January 2013 to get your cards in!! We also would like to say Thank You to everyone who has played along with us over the Last 12 months. Its been great! This challenge will be running for 3 weeks. The Design Team are getting a lovely wee break for the Festive Season. So thats until the 9th January 2013! 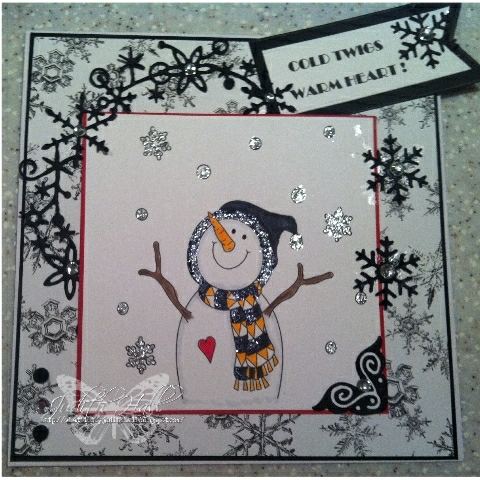 So lots of time to get your thank you cards done for all the lovely goodies you get from Santa. 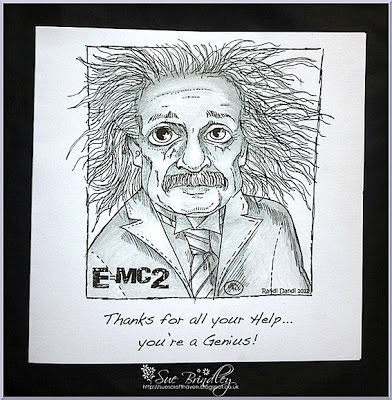 Rick Let the Design team loose with some of his images and Im sure you will love what they have come up with. When We come back from the Festive Period the Design team will be split into 2 teams and our New Designers will be working along with us. 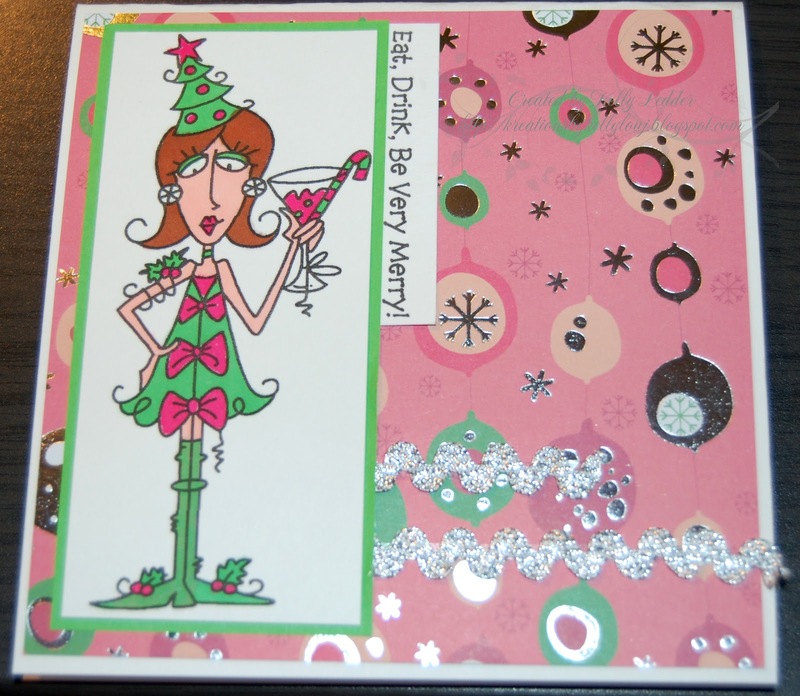 Finally before I go We would like to wish you all a Wonderful Festive Season and A Very Happy and Crafty 2013. PS Remember this Challenge will run till the 9th January 2013 at 20.00 hours! We are having a HUGE Change here on MAWTT. After the Festive Season we are splitting off into 2 Teams. The challenge will still be weekly just hosted by the Different teams each week. It gives the Wonderful Design Team a week off every other week. 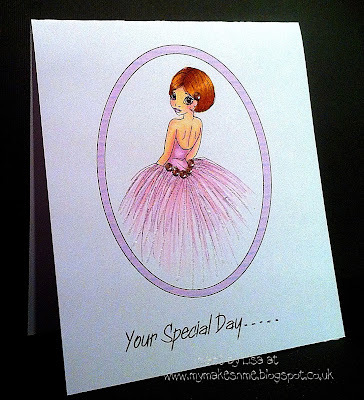 I think they deserve it as they do lots of Fabby Cards as a hobby and have very busy real lives too!!!! We had a Design Team Call and WOW you blew us away with the Talent Thanks again to Everyone who entered you are all so talented. Sadly I couldnt take everyone on!!! WOW It would have been a HUGE team!!!! So onto the New Designers. My name is Riette (Red for short) and I'm from Johannesburg, South Africa. 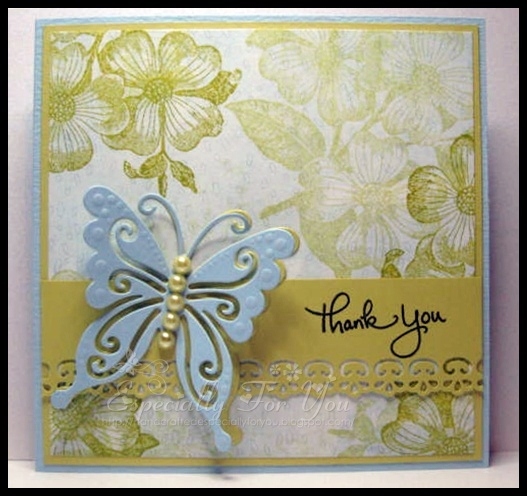 I started card making in March 2011 purely by accident when I bought a flower punch on a whim at a hobby expo. I didn't know what to do with it so I started Googling and stumbled upon the HUGE world of paper crafting! 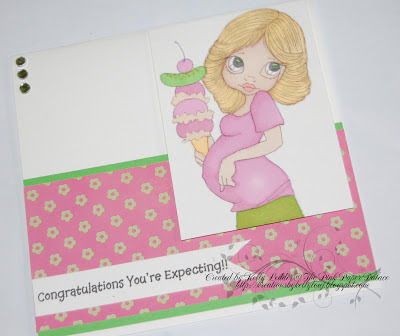 I love the versatility of card making. I never get bored because it's never the same! There are always new techniques, new products, new designs and new challenges! My main style is CAS but I like to try more complicated designs to push my boundaries. We have to keep Moving Along don't we? 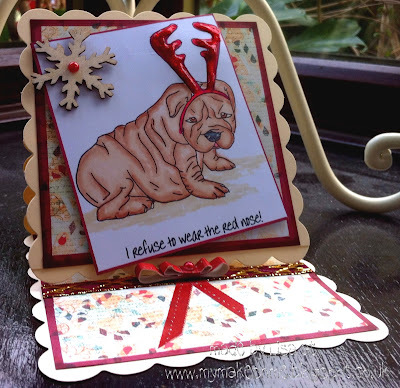 I am so happy to be part of MAWTT since I love challenges and always encourage new paper crafters to enter them as it introduces them to techniques, layouts and is just such brilliant inspiration. I'm looking forward to be part of the journey.
" I’m Valou250809. I lived in Belgium, in Charleroi, in 40 km from the capital, Brussels. I scrappe since 2006 and my style is "Shabby Chic". I have adorable 5 children from 3 to 13 years old and Rottweiler, Laïka. " I am Kelly, I craft from my little cupboard under the stairs and have been since 2007, when I discovered papercraft through making my own Wedding Stationery, now I love card making and am like a magpie I love anything Sparkly! Hi My Name is Marita and I live in Norway. I am happily married and we have 3 Children. I discovered this incredible world of stamping about 2 years ago and I fell totally head over heels with this amazing craft. 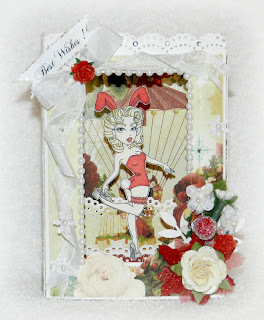 I love creating cards and other creations and using a variety of paper, embellishments and of course my copics. Im so honoured to be part of this amazing team. My name is Carole & I live in Northampton. I am a single Mum of 3 children & a Nanny to my Granddaughter Alisha. I work full time as an Occupational Therapy Technical Instructor in a Mental Health Hospital. My role is to engage clients in meaningful activity, if I'm lucky this can mean lots of craft work which I get paid for LOL. Changes at work recently has given me a new challenge, I'm learning BSL (British sign language) to enable me to communicate with our deaf clients. 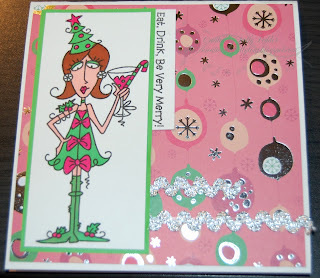 Throughout the years I have dabbled in lots of different crafting activities but am now addicted to card making. After stumbling across blog land, I visited lots of blogs for about 6 months before taking the plunge but am really glad I did & have been blogging for almost 1 year now. There's lots of friendly & talented people about that makes blogging a joy. 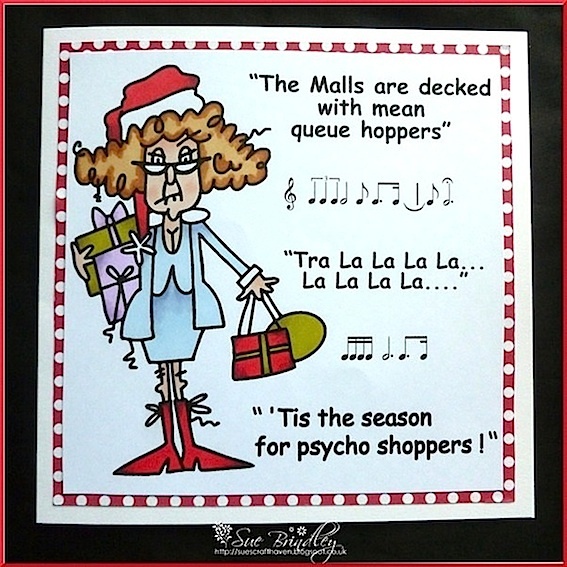 So I’m Sarah, I’m early 40’s (but admitting nothing more, well what lady does!) am married, have one wonderfully bossy little girly (affectionately known as She Who Must be Obeyed) and live in the wilds of Lincolnshire. My crafting journey started in my late teens with cross-stitch and for a very long time it was my only hobby. Then about 10 / 11 years ago I discovered a card making magazine and that was the start of very slippery slope! I did both hobbies side by side for a while but eventually dumped the cross-stitching for card making and that’s now taken over my entire life! 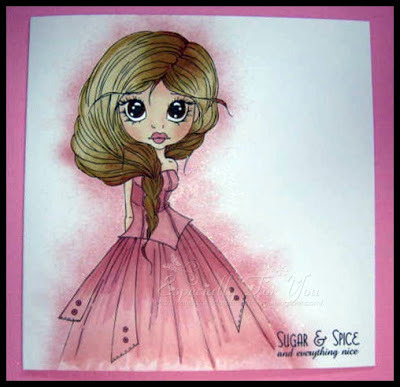 I love to colour and definitely get twitchy if I don’t get some colouring time every day! I can’t say I have a style, but I do prefer to have a character stamp / digi to colour with my Promarkers and Flexmarkers. I will try anything from totally Clean and Simple to over the top heavily embellished – with any degree in-between. 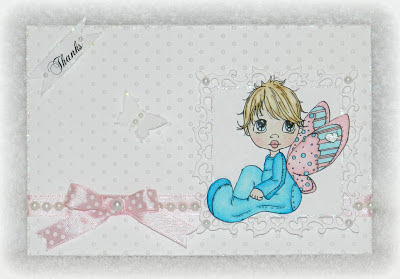 I do occasionally make something other than a card, I dabbled in scrapbooking for a little while after my daughter was born, but always wander back to the old card making. Hopefully I haven’t bored you to tears and I’m off now to make a card! My name is Lynda Jones aka LeeJay and have lived in south eastern Spain for 10 years. I've been crafting in one form or another for too many years but started papercrafting when I couldn't get cards in my part of Spain. 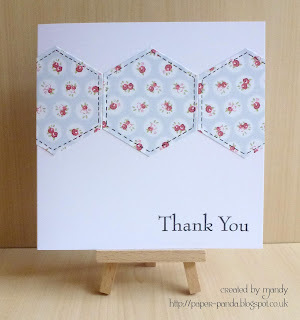 I soon got asked to make cards for other people and then just over year ago took the plunge and started designing sheets and kits for other crafters to download. I still love "hands on" crafting too and am on the Digi Galore DT. Although not officially published yet I have passed the diploma course in professional crafting. 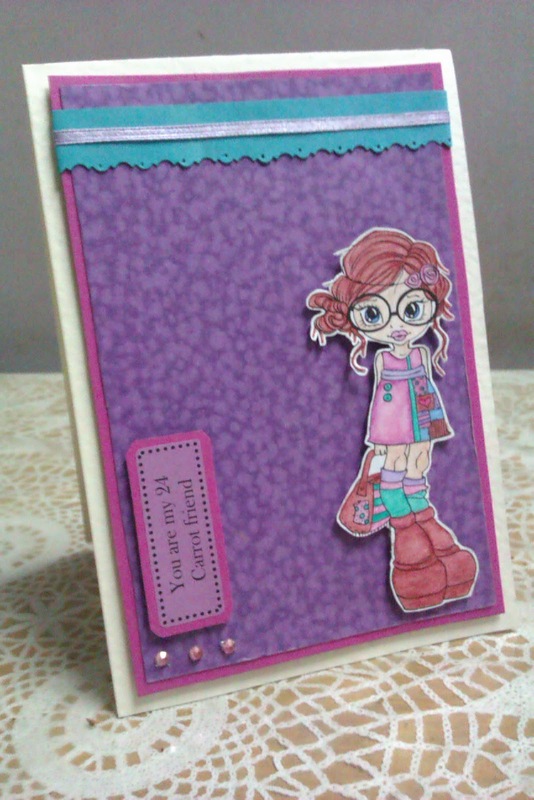 Hi, I'm Janice, I have been card making for about 5 years now. 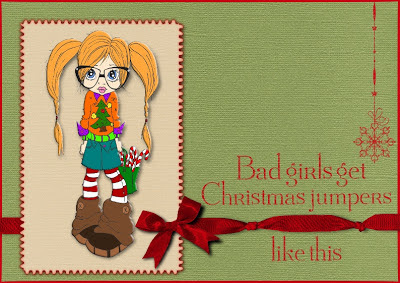 Started off on Do-Crafts then moved over to blogging in 2010. I live in the North East of Scotland, am married with 2 boys & a mad cat. 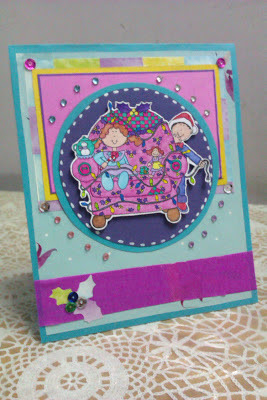 I have always loved to craft and have sewed, knitted, done patchwork and now cards. 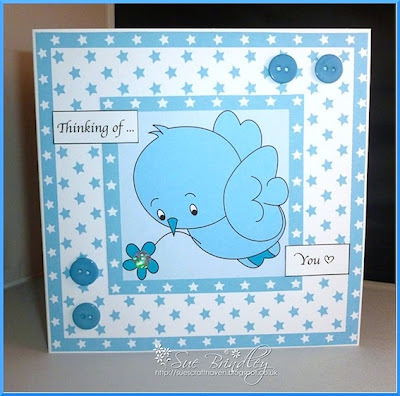 Nearly all my cards feature images, stamped or digi, I love my cuttlebug & spend far too many hours crafting when I should probably be doing something else! We also Welcome Back to the Team Pami. Im so excited about 2013 as we have some Wonderful Sponsors and Lots of Great Challenges for you to play along with. Christmas Crackers - could that be us here at MAWTT? but either way its a great way to brighten your day. 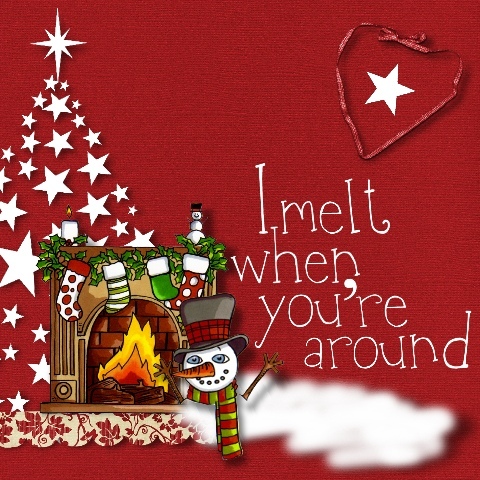 So here's my card to make you smile! Oh and don't forget to come and visit all of our blogs - who knows what else you'll find there!! Clean & Simple Winner & Top 3! WOW! I just want to say a huge thank you to all of you who entered my 'Clean & Simple' challenge! Congratulations to you all, make sure you snag your Top 3 banner fro your blog over on the side bar! Thank you again for entering my challenge, make sure you pop back in the morning for the start of a fab new challenge hosted by Judith! Thanks to everyone who entered in the Design Team Call. We will be letting you know if you have been successful by the start of the week. Moving Along with the Times is doing just that we are moving along with the times. With 2013 just around the corner we are looking to Expand our Design Team Significantly. We are about to split into 2 Teams with each team Hosting a Challenge once a Fortnight. Can You make a card or other creative item for the challenge every fortnight? Are you willing to Host a challenge once every few months? Do you have time to comment on 20 % of the cards we receive links to. Would you be willing to use Digital Images we receive to use from sponsors? If you said yes to the Above and would like to be part of the Team please send an email to me Hazel at Didosdesigns@yahoo.com with MAWTT DT Call in the Subject Line. Send a picture of one of your favorite Cards in the email and a bit about yourself and WHY we should pick you. 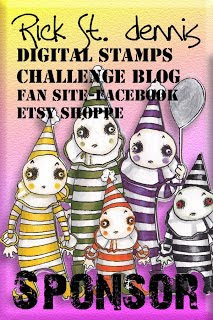 Also Please give me your blog address too so we can have a look at your work. It doesn't matter if you are on loads of other teams or haven't been on a Design Team before We would like to hear from you. This Design Team Call will Run from today Monday 19th November Until Friday 7th December. So you have plenty of Time to get your Email in to us. Hello & good morning, I hope your all staying warm & safe! Also hope your not to badly affected by this snow we are having in the UK! What is clean & simple? Clean & simple is a creation with clean lines, lots of open space & a few if any embellishments! If the DT feels your creation doesn't fit the theme of CAS you will not be in the draw to win the prize. This week we are sponsored by the fantastic Saturated Canary the winner will receive 2 digi images of their choice. I also just wanted to say a huge thank you to Krista for the images the DT had to play with! This week we have some fantastic ladies joining us at GDT! Over to the MAWTT DT girls! Don't forget to scroll down to see if you are our winner or in our Top 3 in our '3 things beginning with the same letter' from last week! Now its over to you, I really can't wait to see what you create. 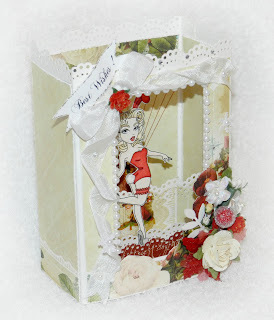 Please if you have time pop over & see how my teamies put together their amazing creations! Good evening everyone, I am sorry this post is late we have had a power cut here nearly all day. 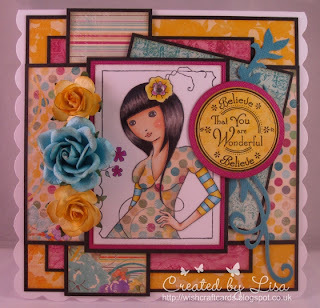 Wow what a lovely lot of creations you made for my 'Use 3 Elements' challenge. Thank you to all of you who joined in, there were certainly some lovely creations which made it very, very difficult for selecting my Winner and Top 3! Congratulations Louise, please email Hazel at hazze89510@aol.com who will sort out your prize and don't forget to collect your winners badge from the side bar! Thanks again to everyone who entered. 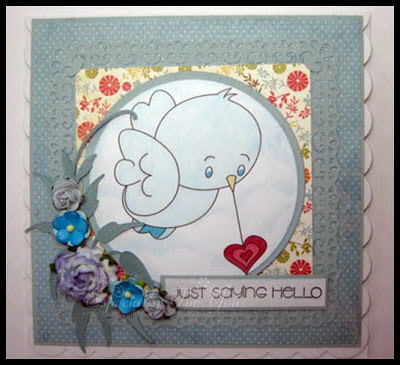 Don't forget we will be back in the morning with another fabulous challenge hosted by our very lovely Shwll. See you there! Enjoy what's left of your evening. Just a final reminder that theres still time to enter the Design Team Call here. The Post is right at the top of the blog. 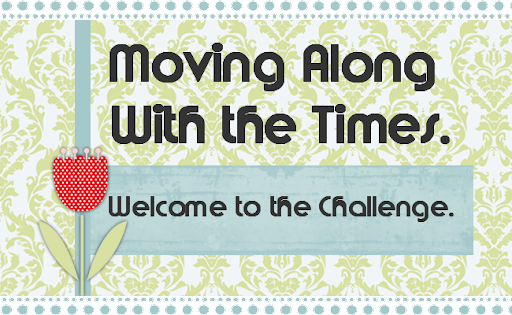 Good morning and welcome to this week's challenge at Moving Along With The Times. It's Kim here hosting the challenge this week. Thank you to everyone who played along with Claire's Let's Go Dotty challenge, there were plenty of gorgeous entries. Please check the previous post to see if you were a lucky winner. "USE 3 ELEMENTS BEGINNING WITH THE SAME LETTER"
One lucky winner will receive a Voucher for $10.00 to Spend instore there!!! The DT girlies have very gratefully received some images from this week's sponsor to play with. So now it's your turn, I would love you to play along and can't wait to see your lovely creations. 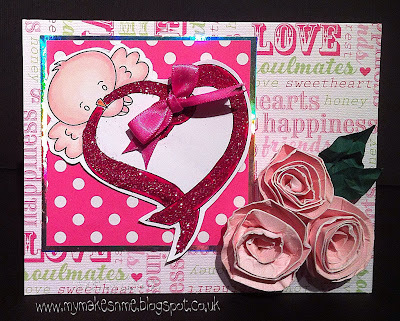 Don't forget to pop on over to the rest of my teamie's blogs and leave them some love. An amazing turnout for my Let's Go Dotty challenge. Congratulations Lisa, please email Hazel at hazze89510@aol.com who will sort out your prize and don't forget to collect your winners badge from the side bar! Thanks again to everyone who entered. Don't forget we will be back in the morning with another fabulous challenge hosted by our very lovely Kim. See you there!